A graduate of the Colorado School of Traditional Chinese Medicine and of the Indian Institute of Alternative Medicine. Honorary Board Member of the Calcutta Institute. Dr. Juenke holds a Doctor of Medicine in Acupuncture & Oriental Medicine (M.D. Ac.). Dr. Juenke opened his own Acupuncture and Oriental Medicine clinic in Denver, Colorado. With his successful patient care, Dr. Juenke founded the Colorado Healing Centers and opened 3 additional clinics in Colorado located in Buena Vista, Leadville, and Salida. Dr. Juenke specialized in most chronic disease conditions and worked professionally alongside several Western medical (M.D.) doctors offering patients alternatives to synthetic drugs and surgery. He also successfully treated conditions such as Macular Degeneration, Retinal Edema, and Type 2 Diabetes by naturally maintaining glucose levels. For seven years he was the Chief Administrator/Dean and later the Clinical Director of the Colorado School of Traditional Chinese Medicine where he assisted in getting the school through the rigorous accreditation process and advocated for the teaching and personal practice careers of many skilled Acupuncture and Herbal Medicine doctors from China. After over a decade in practice in Colorado, Dr. Juenke relocated to Fairbanks, Alaska where he founded Jade Mountain Clinic. He was the recipient of the Gold Medal Award for providing medical treatment to the trappers and mushers in the interior of Alaska during the harsh Winters and was a Veterans Administration provider, assisting many local veterans in their medical needs. 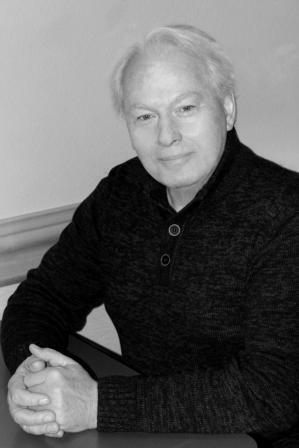 Through all of his years as a doctor, Dr. Juenke put time and care into each of his patients, elevating standard practices/protocols through countless hours of research and guiding his patients through a comprehensive yet simply executed approach to whole body medicine. and your presence in this life through evaluation does not exist? Even the form of all things is continually moving into emptiness. and the story you tell yourself in an illusion. 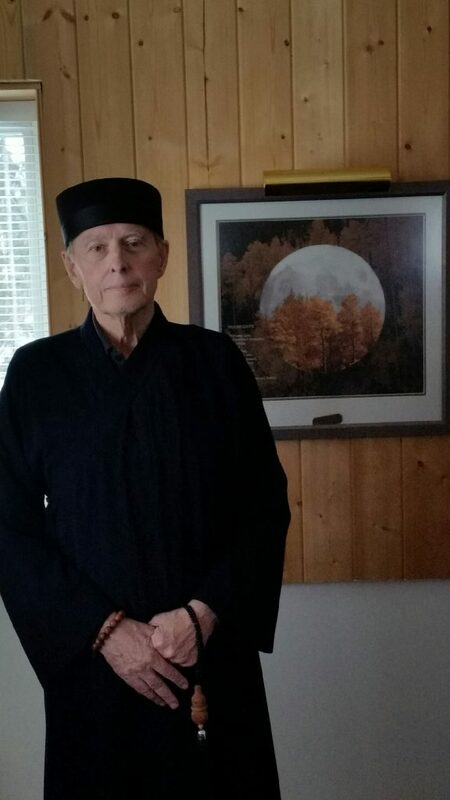 Dr. Juenke received his Chinese name, Master Li Shan, and was ordained as a priest (22nd Generation Dragon Gate Sect and 67th Generation Orthodox Unity School). Above he is shown in his ordination garments, with one of his own creations of art behind him entitled “Moon Gate” (a combination of layered photography and poetry). Dr. Juenke had an innate ability to use energy and intention for healing and integrated that into all that he did for his patients through the application of Acupuncture. 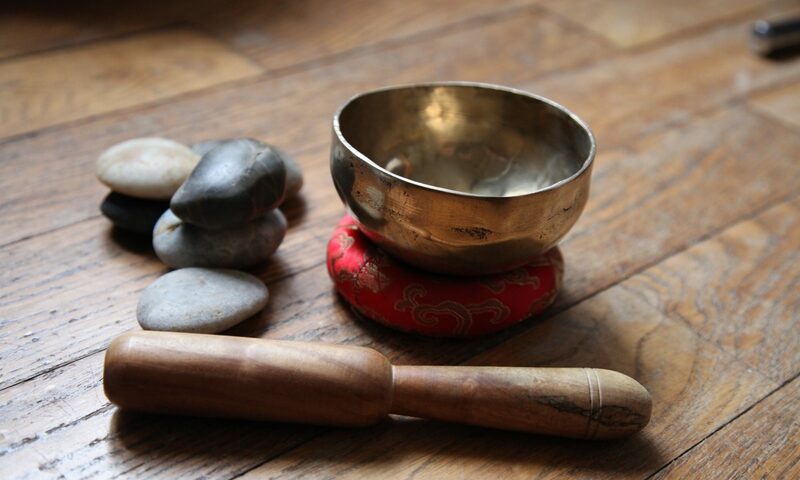 He maintained close connections and communication with influential members of the Medical Qigong community and Spiritual Daoism community. Dr. Juenke spent most of his life in the study of religions, received a Doctorate in Theology and then went on to spend over 18 years of self-study in Eastern religions and Daoist philosophy. For him, the common threads of truth in the spiritual teachings of religions, particularly Daoism, were a source of self-betterment. 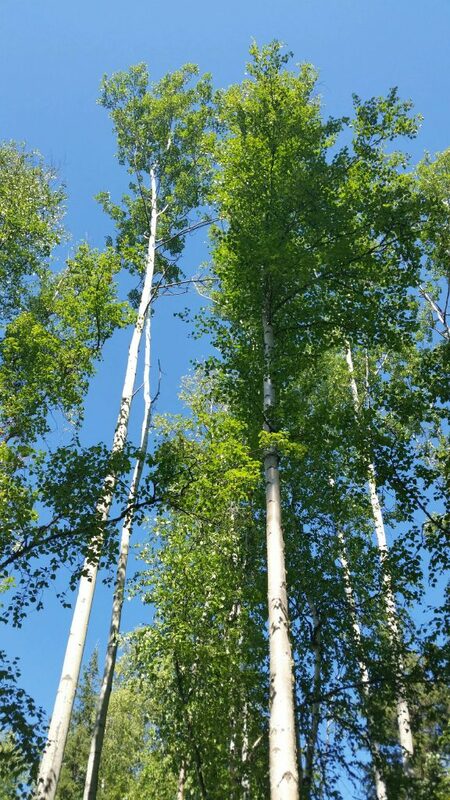 They provided self-awareness and a method of connecting more deeply to one’s own spiritual nature so to integrate that more fully with their human nature. This personal, internal journey combined with life’s struggles and triumphs, propelled him in his success of helping others and guiding them to find their own path to spiritual and physical integration and health. Janet was Dr. Juenke’s wife and his greatest supporter, a constant presence, and a balance to all of his pursuits, internal and external. She worked alongside him both at the Colorado School of Traditional Chinese Medicine and then in every one of Dr. Juenke’s private practices, helping to run them and working as a massage therapist to further patient care. Janet is still practicing at Jade Mountain Clinic. All quotes by Dr. Juenke, written to his daughter. Next PostNext End of Year Special: 50% Off!